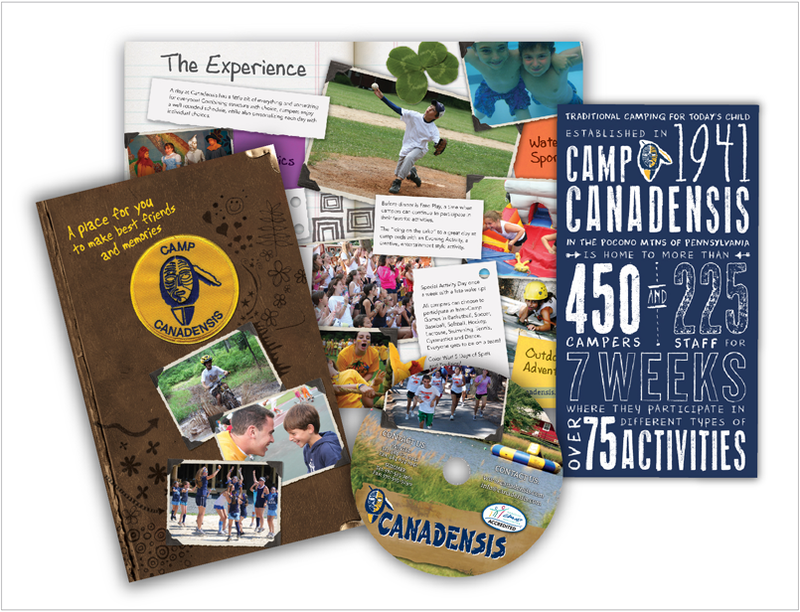 Camp Canadensis and Power Design have creatively joined forces over several years. Power Design has successfully captured the energy and uniqueness of the camp experience by designing a stand alone website. 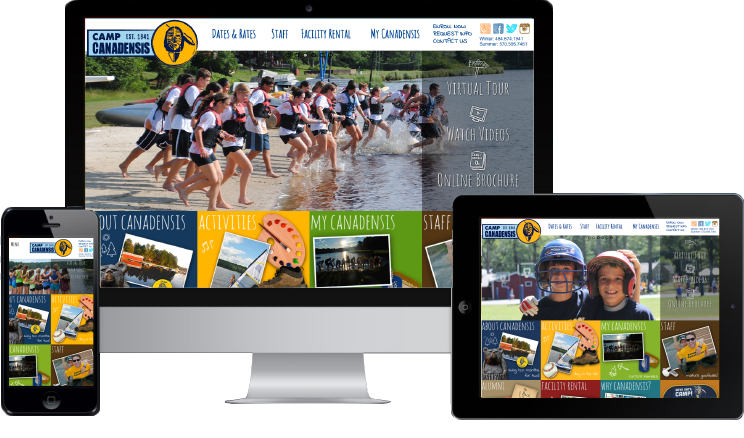 The most recent mobile-friendly website has continued to generate business leads and also serve current campers and parents. Working with Lisa and her team at Power Design has been absolutely amazing in all aspects from the creative and collaborative side of things to the implementation and execution. First and foremost, Power Design listened. They truly learned our business from all aspects as well as what we wanted to convey in a website and marketing materials. From there, they provided expertise and gave us several options on project ideas. The team of designers worked with us every step of the way to deliver a product that hit the mark on every level and set us apart in our industry. To this day, we still continue to get tremendous feedback on our website and the materials produced by Power Design. We are happy to have partnered with them for over a decade.